Homeowners have been shampooing there carpets for many years as the preferred method of choice for carpet cleaning. 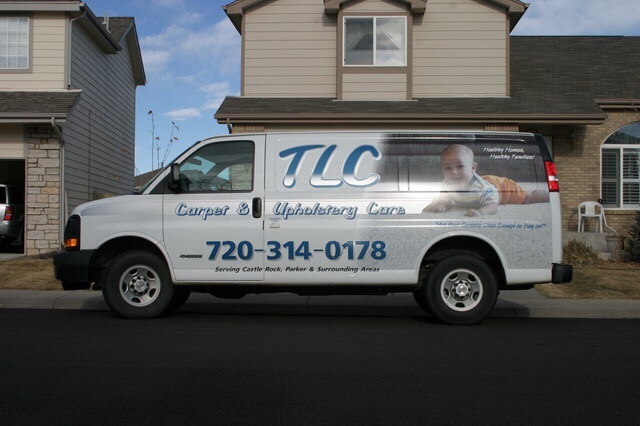 Over time more carpets have been cleaned by shampooing than by any other carpet cleaning method. Starting with high ph soaps, and then moving on to synthetic soaps, shampooing has provided a safe, and effective way to clean for homeowners. This carpet cleaning method uses a rotary floor machine that has a solution tanks and shower brushes. After a thorough vacuuming the carpets , the carpet is scrubbed while a shampoo chemical is fed through the brushes . This carpet cleaning system is very economical, and excellent scrubbing and deep cleaning produce good overall cleaning results. However, an experienced accept tech is required, as over wetting and pile distortion can easily occur. As steam cleaning has evolved, shampoo cleaning has fallen into preferance and is being replaced by the steam cleaning extraction as the method of choice for most homeowners and professional carpet cleaners. That is because, over the years, shampooing has developed a reputation as a method that leaves too much soap in the carpet fiber causing them to get dirty quicker. Benefits of shampooing carpet include, a wide variety of competing soaps that can be targeted to a specific fiber or soil dwell time of soaps on fiber compared to bonnet cleaning and high scrubbing brushes which can release more soils that other methods. Limitations to shampooing carpet include: Potential residue wicking although many newer chemicals are minimal in this area. No rinsing which can result in carpet getting dirtier quicker. Potential carpet problems if an inexperienced carpet cleaning tech uses the wrong brush on the wrong soaps. There is a chemical test that you can perform on any synthetic soaps that will determine the kinds of soap and its ph level it will leave on the surface of your carpets. Dilute a small amount of the soap to the concentration recommended by the manufacture . Then, fill some of it in a container and let it evaporate till it is gone Then look at the bottom of the container. Is it clear or is there a film? Feel the bottom of the container Is it dry and brittle or does it feel rough? A question that always occurs when someone sees a carpet being shampooed is “where does the dirt go?” It seems to just disappear. The reality is shampooing carpet cleaning methods leave some kind of residue in a carpet fiber. The question should be is this the right carpet cleaning method for me?